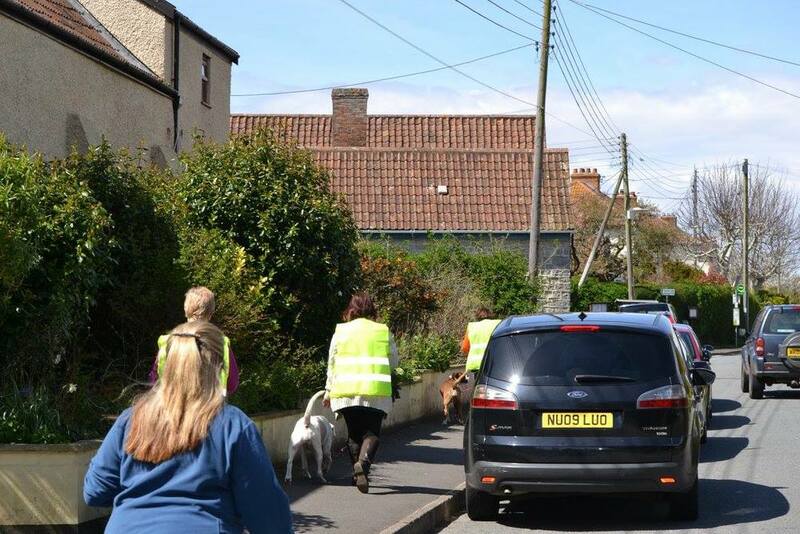 Somerset Dog Training uses reward-based training methods whereby the dog is set up to succeed and then rewarded for performing the ‘good’ behaviour (positive reinforcement). Sue and Mandy keep up to date with modern training therapies and techniques by attending practical and academic courses. They also regularly complete dog first aid training courses. Sue Hale has been training dogs since 1985, 20 years of which have been spent with Boxers competing in obedience competitions. She judges obedience and boxer breed classes at Open show level. She also shows her Boxers at championship show level, qualifying her dogs for Crufts for many years. 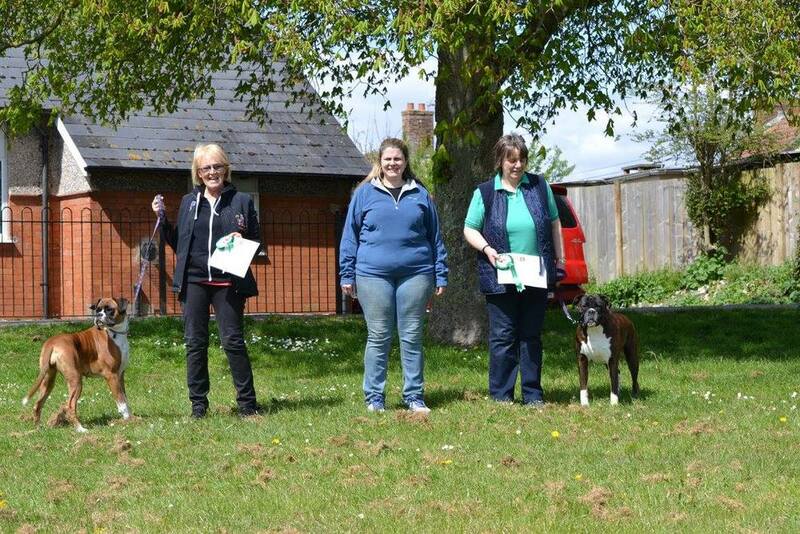 She has also handled for the Top Boxer Kennels. She is a former a boarding kennel owner and qualified dog groomer, as well as a Kennel Club accredited breeder. Mandy Vearncombe grew up with her family pets and has owned Boxers since 1994, competing at obedience and in the show ring. She is professional dog handler for many Boxer dogs as well as here own. She judges Boxer at Championship show level and has competed at obedience and agility competitions. She has bred and handled many dogs to gain their Kennel Club stud book entry. We operate a drop in system to attend when you can. Please bring with you some tasty dog treats (small cubes of cheese or sausage is ideal), and a lead and collar. 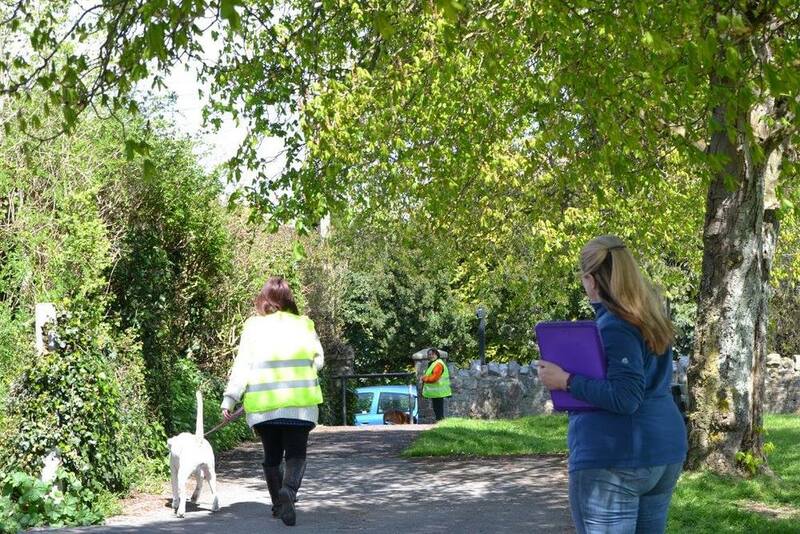 All of our Dog Training Classes are held at Pawlett Village Hall.